Big bucks run this range – come see for yourself. Zoned Residential – Agriculture this surveyed parcel has frontage along Whippoorwill Road and includes an easement from the adjacent field. 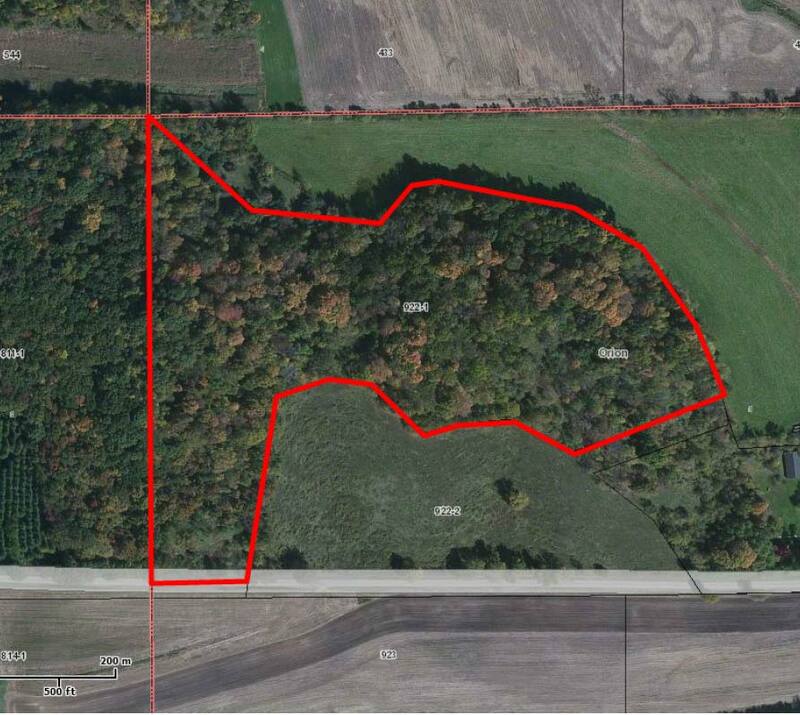 Close to Richland Center is this 23.78 acre wooded parcel.